Before anything else, come up with a plan. 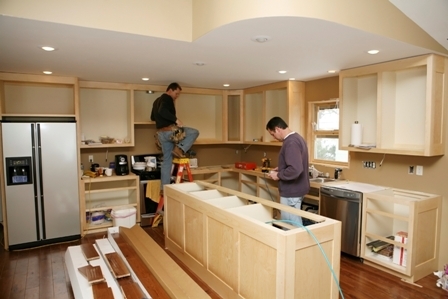 Decide which parts of your kitchen you’d like to remodel and how. A plan will not only make it easier to obtain an accurate estimate, but comparing quotes can also be done more easily. If a contractor isn’t happy to stick to your own vision for the project, then you have to start looking for other prospects.